With all the business trips in the past few weeks, there hasn't been much baking lately in BLCK. 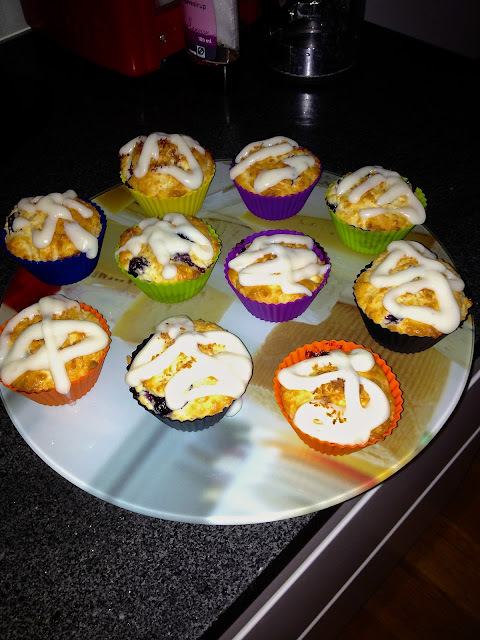 So this weekend, when one of us, in Berlin, was searching for the best muffin recipes, we remembered how much we loved these Coconut Blueberry muffins from The Enterprising Epicure (thank you Corrie). 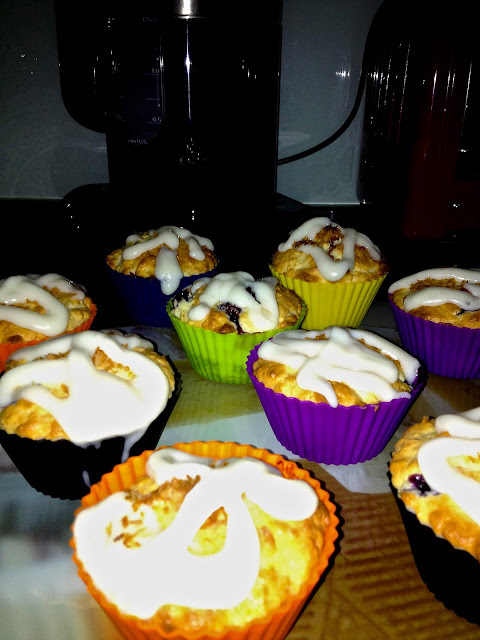 We made them last summer, and they were probably the most delicious, mega moist, coconutty muffins we've ever tried. Highly recommend for your muffin collection. Have a great week ahead!